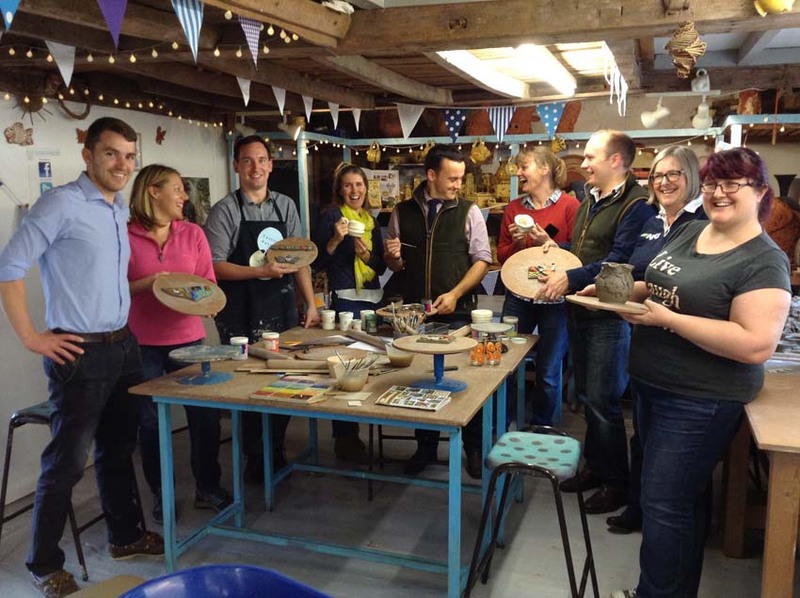 A team of 30 employees from Mira Showers visited the Pottery to creatively explore ideas about how individuals operate within an organisation. The team had spent the morning at the office working with their Insights Discovery profiles to help them better understand themselves and their colleagues to improve overall team performance. 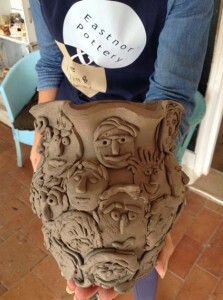 After lunch, they made the short journey to Eastnor Pottery to interpret what they had learnt about themselves in clay. 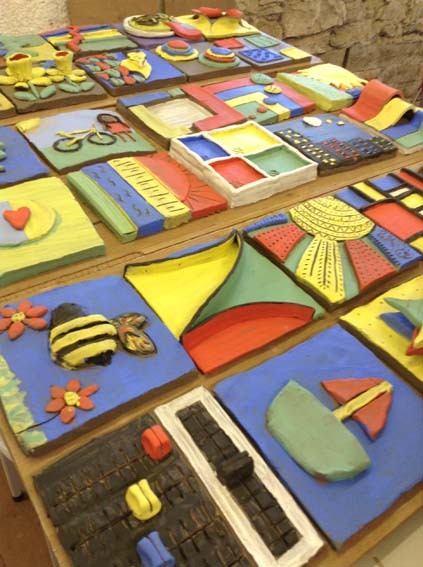 Each participant made and painted an individual tile as well as each taking a turn on the potter’s wheel. 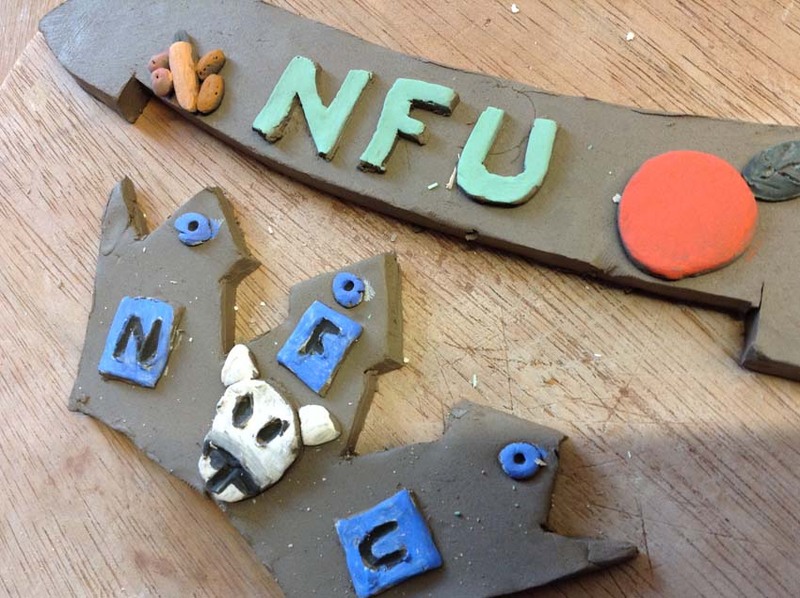 Once the tiles have been fired and glazed, they will be hung in the Marketing department back at Company HQ, as a permanent reminder of the teambuilding event and the importance of working as a group. 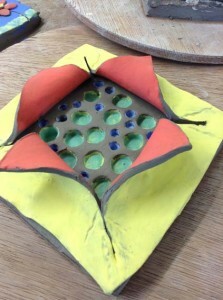 http://eastnorpottery.co.uk/wp-content/uploads/2019/03/eastnor_pottery_header_2019-3.png 0 0 admin http://eastnorpottery.co.uk/wp-content/uploads/2019/03/eastnor_pottery_header_2019-3.png admin2016-10-09 19:49:472016-10-09 19:49:47What colour are you? 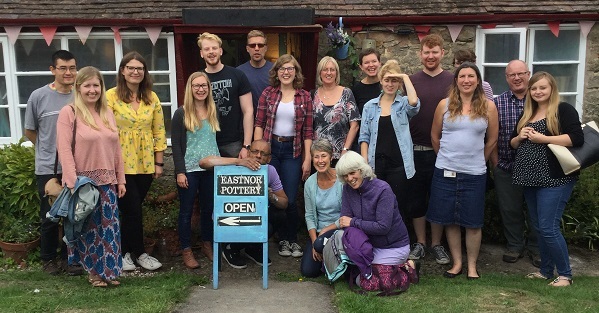 Our small but perfectly formed team headed to Leominster in January for a spot of CPD with storyteller and writer Carol Graham.